Blue Sky Outdoor is first and foremost in the customer service business. Our goal is to be product experts in all things related to outdoor furnishings and shade, and to use that expertise to help our customers find the perfect products to fit their requirements and budget. Our product line includes Outdoor Furniture, Outdoor Living products (eg. Fire Pits, etc. ), Shade Products (Umbrellas & Pergolas), and related Accessories. Over the last few years our primary emphasis has been on Shade Products, especially Commercial grade Umbrellas and Louvered Roof Pergolas for any sort of business, from Restaurants to Corporate Campuses, or any place else that has outside areas that need shade, along with discriminating residential consumers. To service these markets, we are proud to offer the absolute best products in the industry, including; Arcadia Louvered Roofs, Tuuci, Poggosi, FIM, Frankford, Treasure Garden, Jardinicio, as well as custom made products fabricated in Italy and the USA to your specifications. As a company, our roots are in Outdoor Furniture, especially Teak, for which we have curated our own brand of furnishings that we call Regency Teak. Over the last 15 years the Regency Teak brand has expanded from primarily Teak Furniture to other materials such as Stainless Steel, Aluminum, Woven, and Sling Furniture. Since our emphasis as of late is a bit more on the commercial/contract side , we may not stock every item in the line at any given time, but for a large scale project that has a bit of time, we can procure any item in our vast library of products, or we can work with you to design items to fit your imagination. 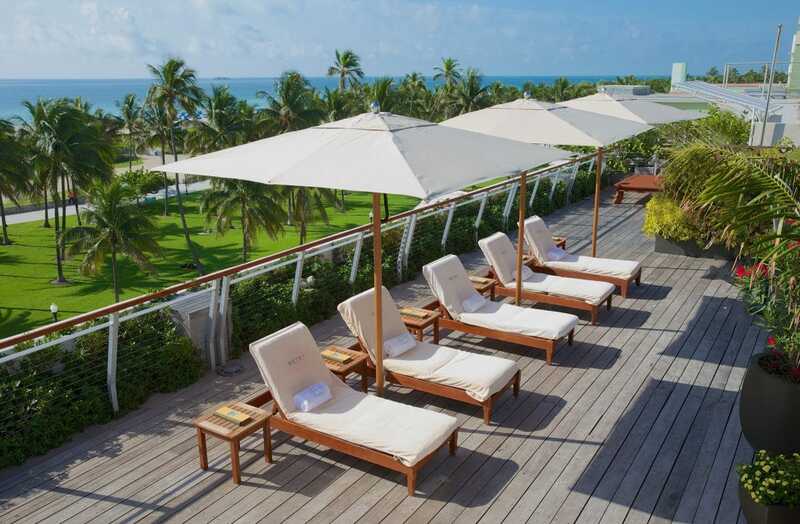 We also are proud to offer Outdoor Furniture and Umbrellas, and Outdoor Living Products from other well know brands, such as: OW Lee, Ebel woven furniture, Kingley-Bate, Gloster, The Outdoor Great Room Co., Hanamint/Alu-Mount , Kingley-Bate, and Woodard. Copyright 2001-2019 Regency Teak, Inc.